Our latest ergonomic TASK chair has been developed by Bad Backs in conjunction with physiotherapist / Ergonomist Matt Baker. 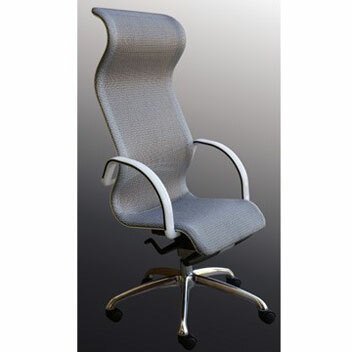 A high quality office chair that delivers real financial and user-friendly benefits. The unique heat and pressure sensitive viscoelastic foam present in the seat, contours the thigh and buttocks, providing unparalleled support. The seat construction facilitates even weight distribution and enhances blood circulation through the buttocks and back of the thighs. Our latest ergonomic medium back TASK chair has been developed by Bad Backs in conjunction with physiotherapist / Ergonomist Matt Baker. 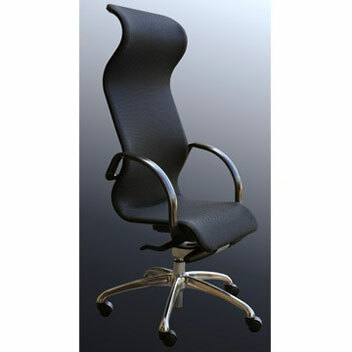 A high quality office chair that delivers real financial and user-friendly benefits. The seat construction facilitates even weight distribution and enhances blood circulation through the buttocks and back of the thighs. The inflatable lumbar pump moulds to the individuality of the spine and so encourages the lumbar curve to be maintained. The adjustable seat slider enables a large percentage of the workforce to be accommodated to the chair. 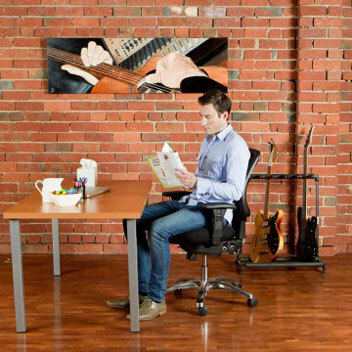 The new Pulo mesh office chair from Bad Backs is the ideal choice for any work or home office environment. Featuring a super comfortable zero pressure foam formulation, the chair is completely adjustable to fit anybody. With 3 lever adjustability, the chair has all the ergonomic adjustability you could ever want. Chair rock, back height and angle adjustment, seat slider plus gas lift height adjustment – makes this a stylish chair at a terrific price.